PRLog (Press Release) – Jul. 14, 2013 – CHICAGO — Chicago, Illinois – July 14, 2013 – In the aftermath of the verdict handed down in the case involving the death of Florida teenager Trayvon Martin, Alpha Kappa Alpha Sorority’s International President Carolyn House Stewart extended prayers to the Martin Family while expressing disappointment in the verdict. Mrs. Stewart characterized the incident as a senseless tragedy that should have never happened but for racial animus. She said this mindset set off this tragedy. 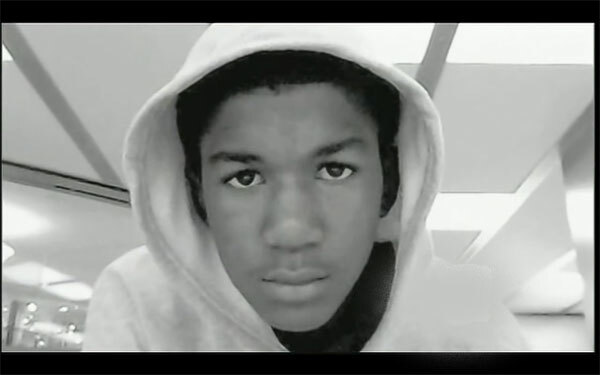 “Armed with a loaded gun, Zimmerman stalked and defied dispatcher’s admonition not to follow Trayvon. It is clear that Zimmerman’s actions were motivated by racial profiling. Stewart acknowledged that the case was a difficult one to prove because under Florida law the elements for murder include hatred, ill will and spite. Contributing factors to the verdict may have included the make up of the jury, which does not reflect the population of Sanford, Florida. She characterized the elements to this case as “almost insurmountable legal barriers.” However, she declared that the system worked because a trial was held in this matter. Mrs. Stewart – who is also an attorney – recalled that the Sorority has been vigilant in monitoring issues that this case evoked and in advocating for justice. She said that even amid the palpable disappointment and the national outage, the verdict should serve as a Call To Action. To this end, Stewart announced that Alpha Kappa Alpha would intensify its voter education and registration initiatives and would encourage those who advocate for justice to run for office. With a focus on youth, Stewart added that the Sorority would work diligently to create portals of opportunity for African-American children so they can pursue their dreams and realize their aspirations. Citing specifics and using the examples of Crump and Parks as crusaders for justice, she said AKA would invest its time, talents and resources to cultivate young black youth to pursue careers in law. For more information, visit http://www.aka1908.com.